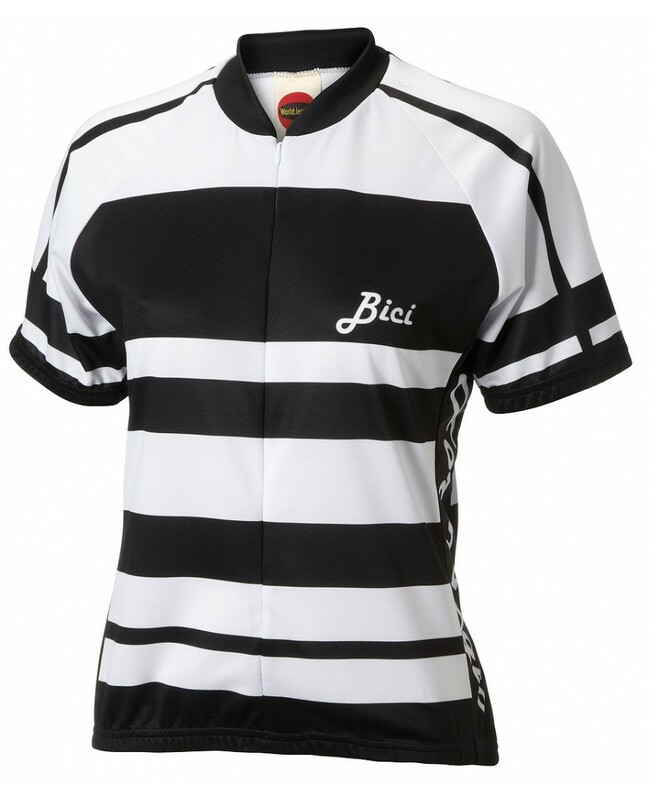 The Formaggio Bici Womens Jersey Black is made from 100% Polyester DrySport(tm) wicking fabric to effectively move moisture away from your skin to keep you cool and collected. 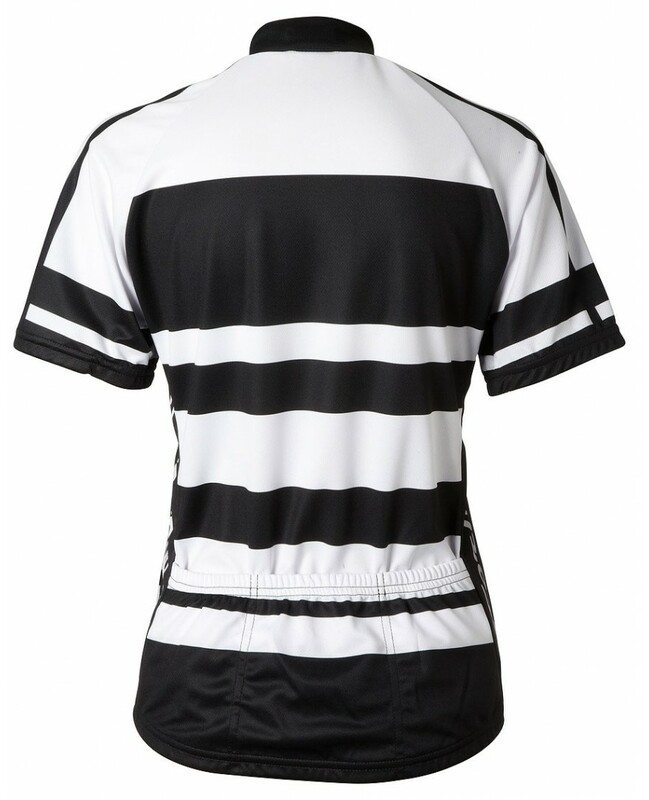 Since our jerseys are made to look as good as they feel we hide the 14″ zipper to keep the pattern clean and elegant. And speaking of a clean and elegant pattern, we use a heat sublimation process to print our jerseys, which bonds the bright colors to the feel-good fabric. That just means it stays looking bright wash after wash.